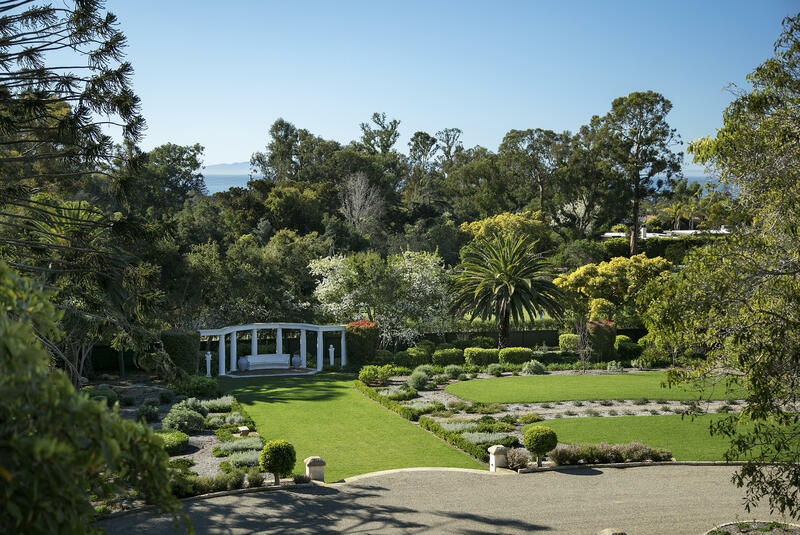 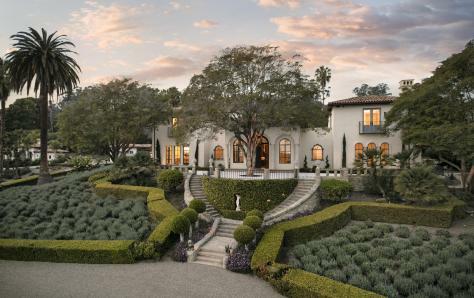 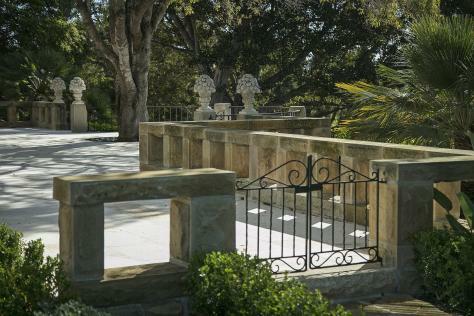 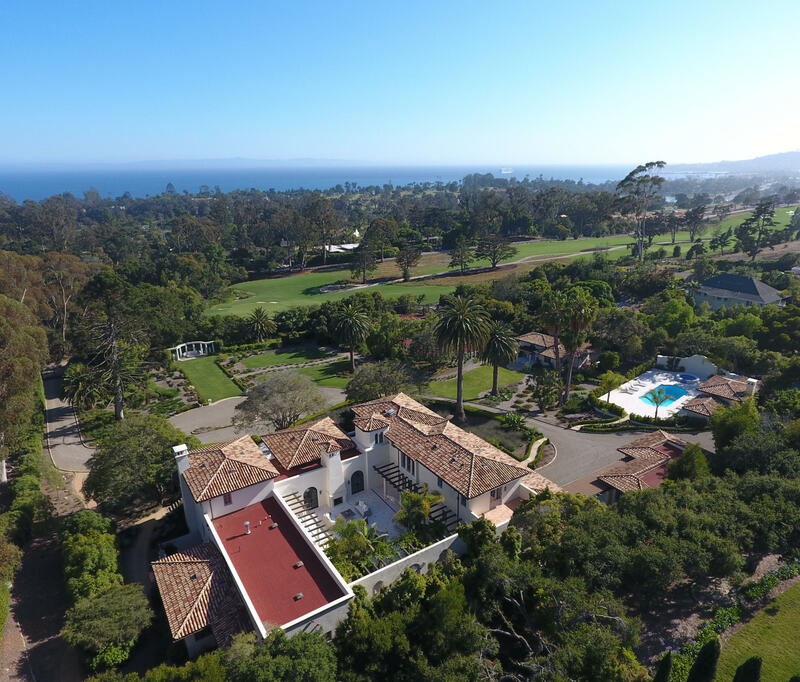 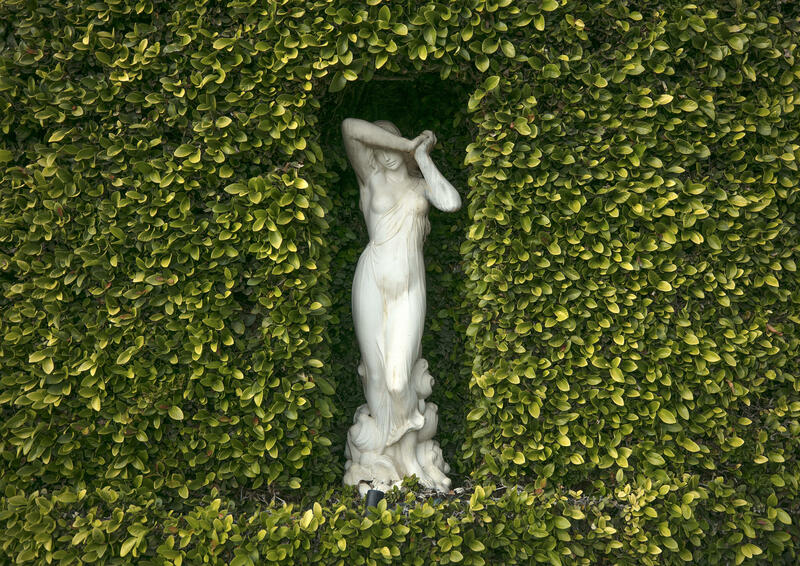 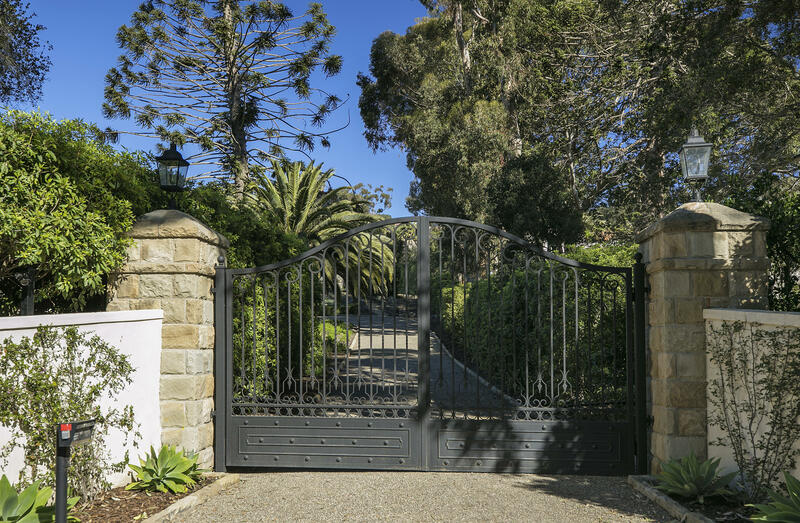 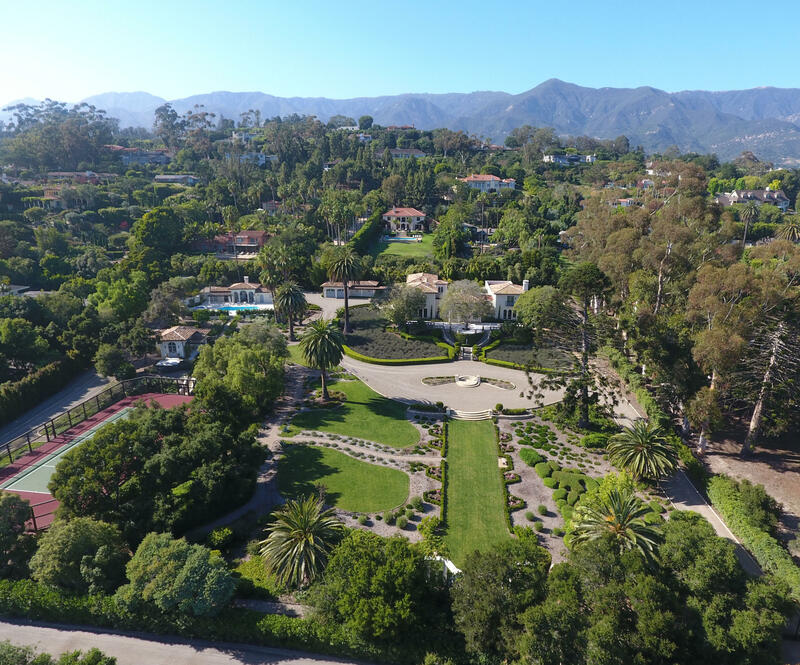 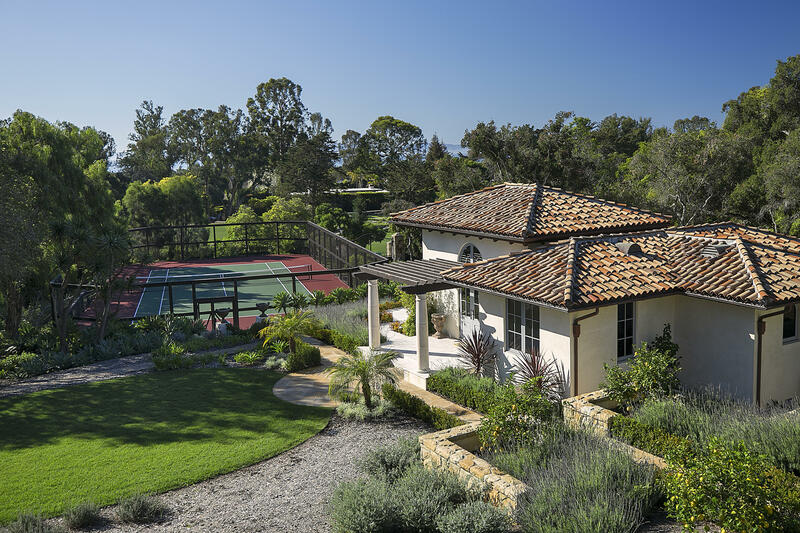 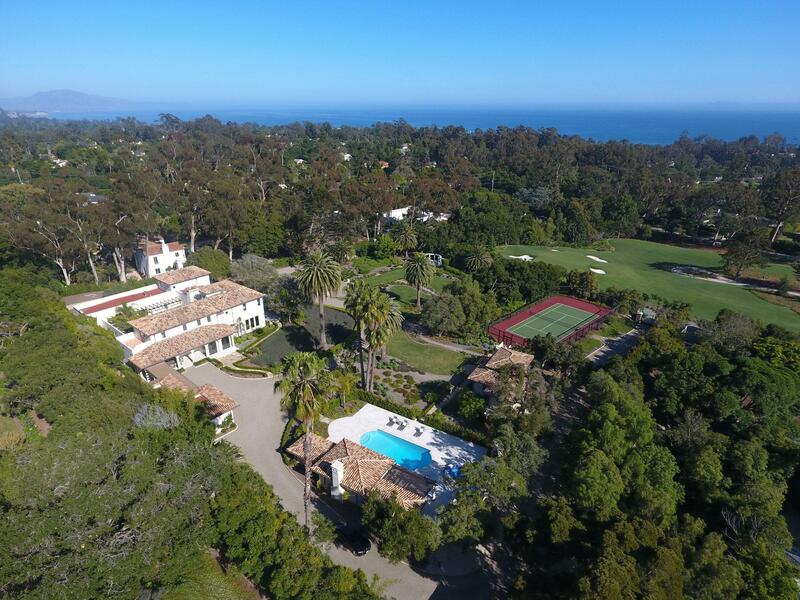 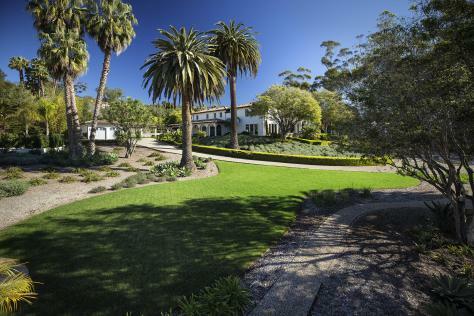 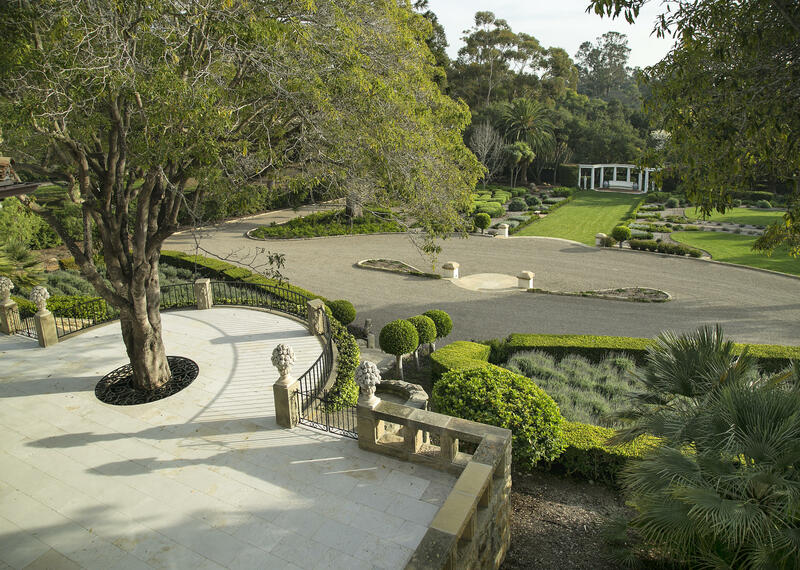 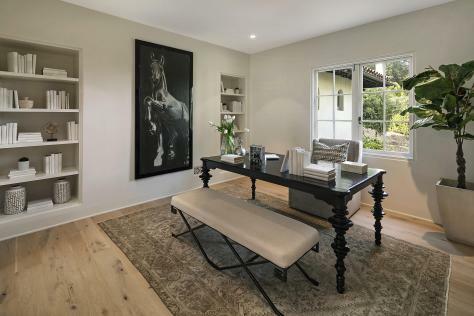 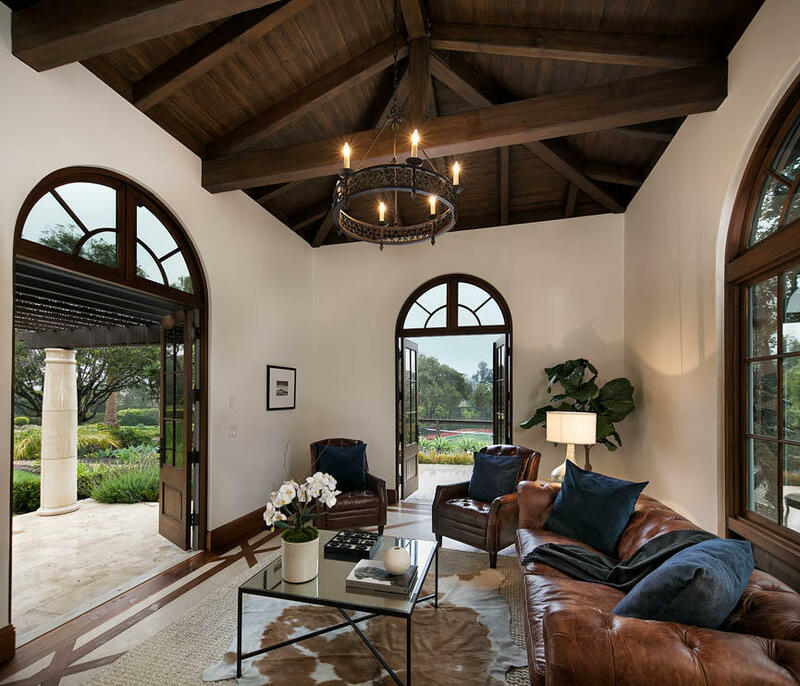 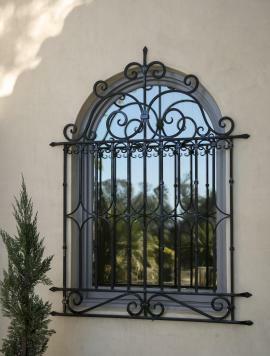 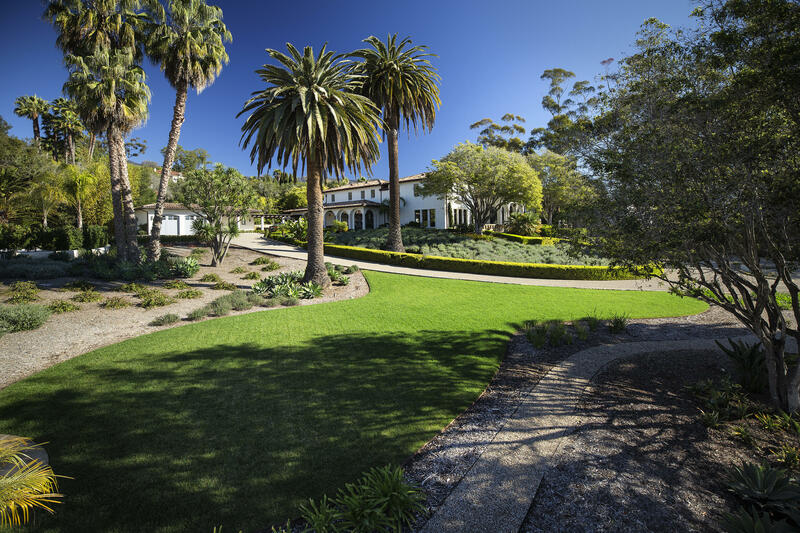 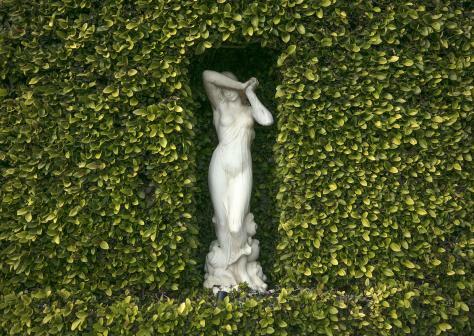 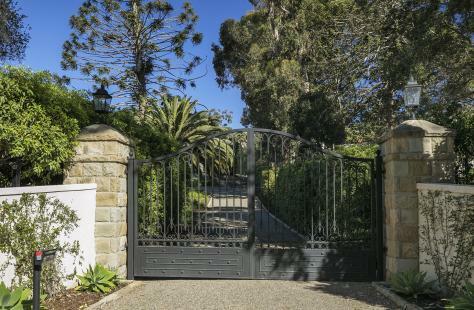 Nestled on a private lane, near the Lower Village & resting above the Montecito Country Club, a historic 1920's estate recently emerged from an elaborate restoration. 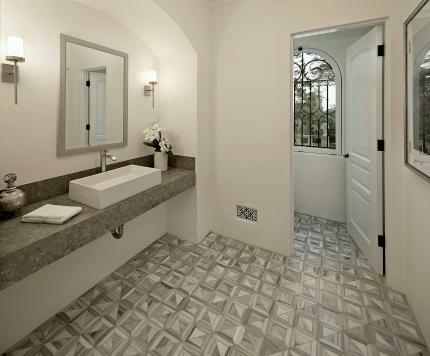 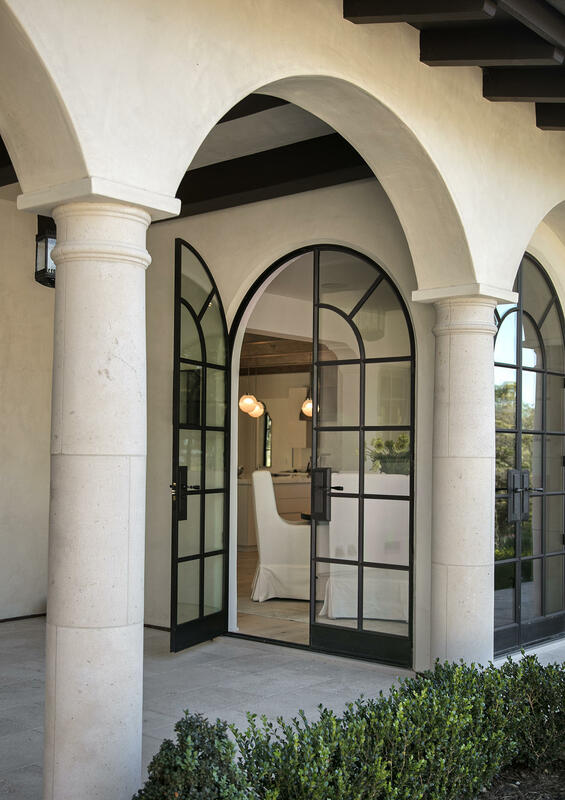 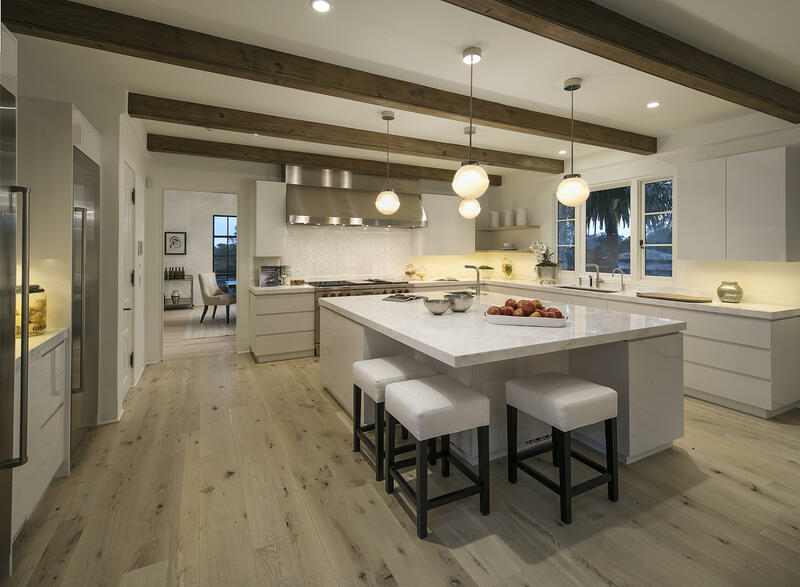 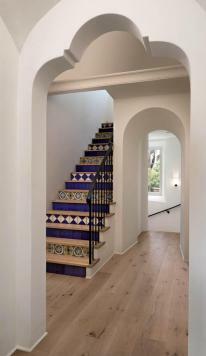 Comfortably classic, yet distinctively modern, clean lines compliment bleached oak floors while crisp white walls accent beamed ceilings & Moroccan arched doorways. 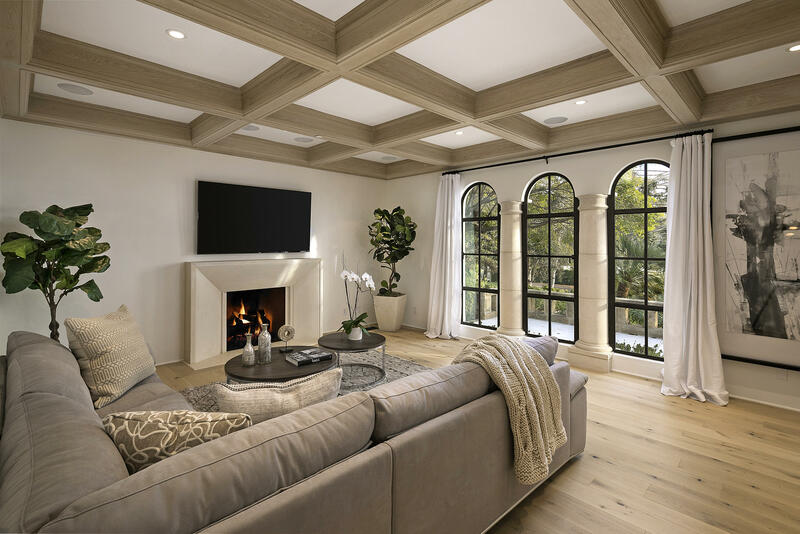 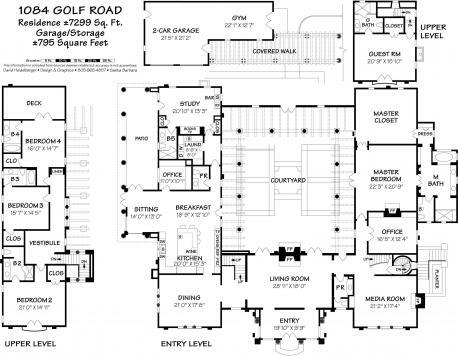 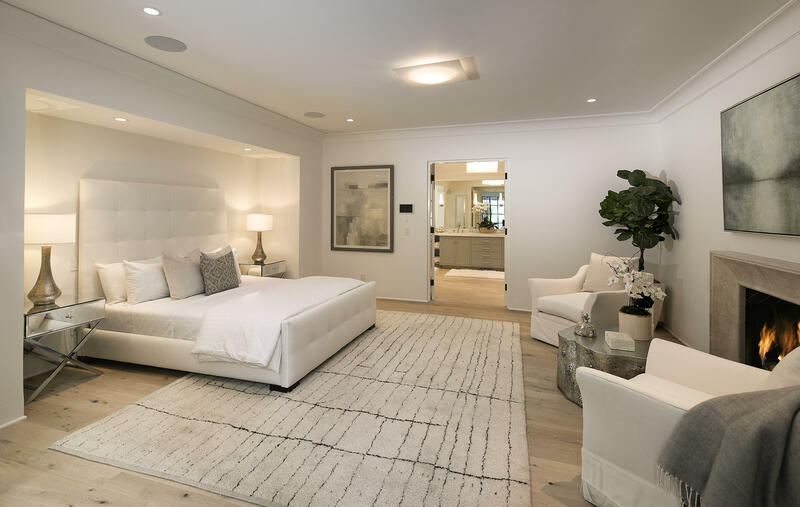 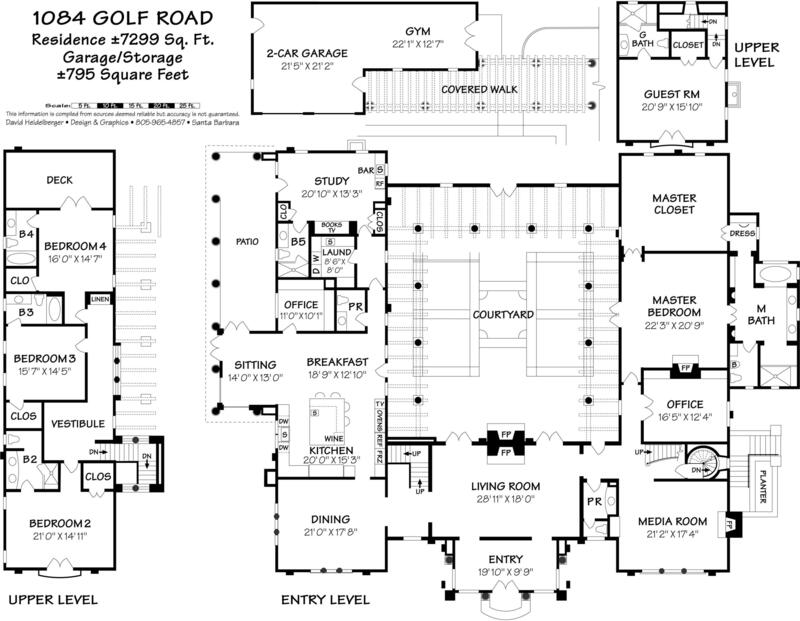 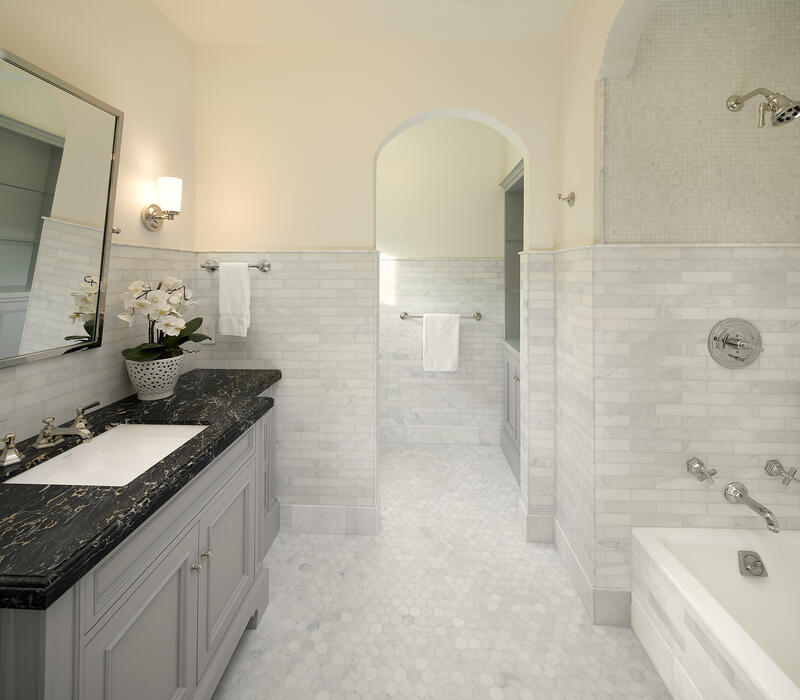 The apx 7,200 sq ft main home includes a stunning kitchen/family room, sumptuous 1st floor master suite, 5 large guest bds, a media room & wine cellar. A large central courtyard with a romantic fireplace & fountain is accessed from 3 wings of the home. 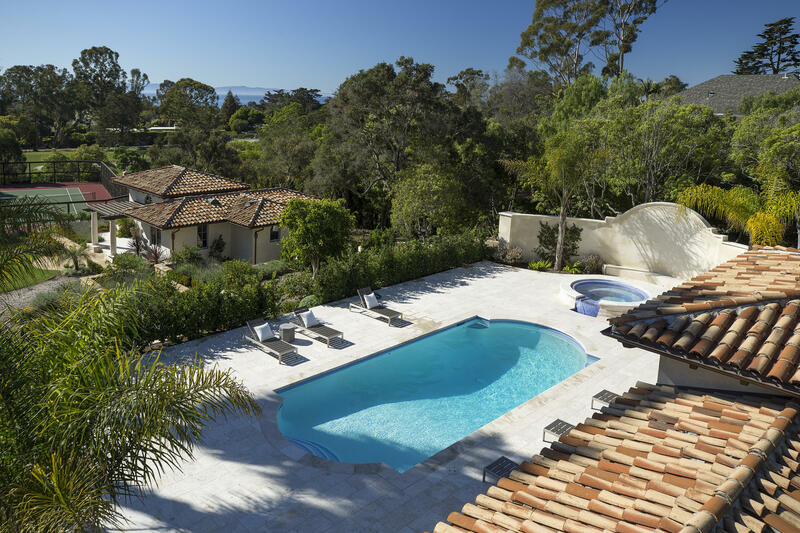 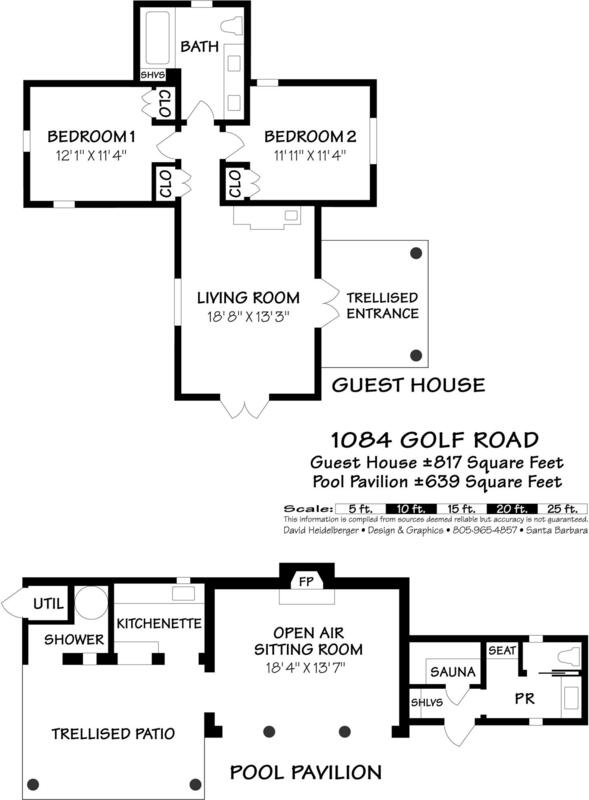 A swimmer's pool, beautiful cabana, & a 2 bd guest house overlook the N/S tennis court & formal gardens. 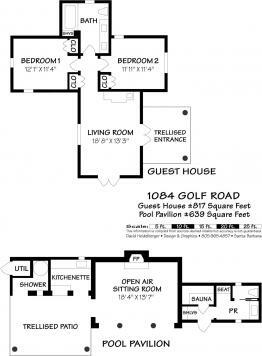 *TENANT OCCUPIED - DIFFICULT TO SHOW* Call Listing Agent For Details.